THIS second volume in Adrian S Garner’s exhaustive study of monorails continues the story from 1900 to the mid-20th century, and reveals some remarkable railways in the UK and further afield, particularly in the USA. From exotic proposals using gyroscopes to maintain the balance of the vehicles, to suspended ‘railplanes’, exhibition lines and makeshift industrial lines in California’s ‘Death Valley’, this is railway history at its most esoteric and exotic. 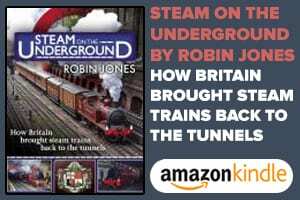 Even the most knowledgeable railway historians and enthusiasts will learn much from this deeply researched volume. While many will be aware of the Bennie Railplane, which ran on a test track at Milngavie, near Glasgow, in 1930, many of the other lines, proposals and methods of operating monorails will be less familiar. 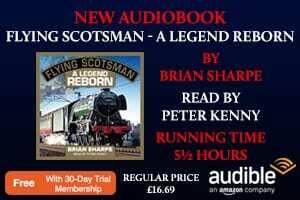 The author has spent almost 50 years researching this area of railway history and it shows – the detailed text is supported by an impressive selection of archive images, drawings, diagrams, sketches and maps from a broad range of sources. 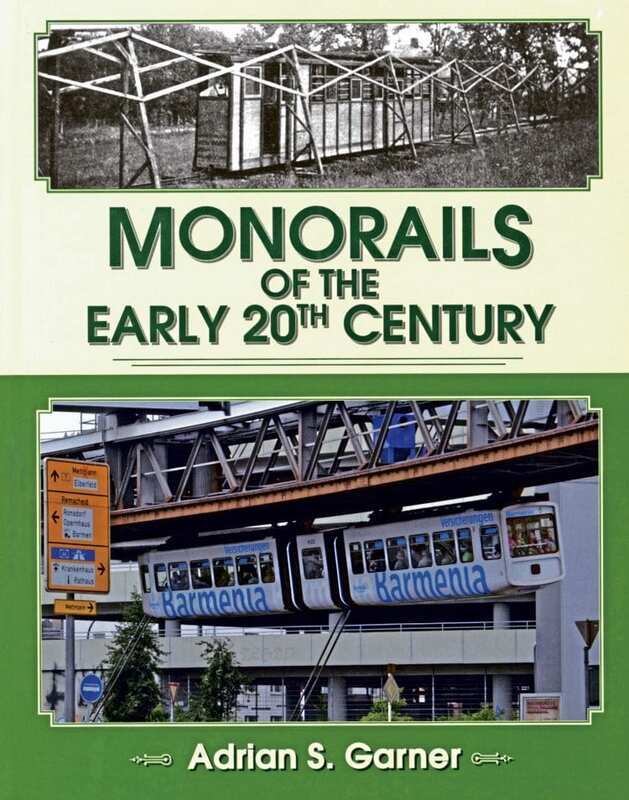 Mr Garner has also found space to provide further information on a variety of 19th century monorails covered in his earlier book, including updates on the famous Listowel & Ballybunion Lartigue railway in Ireland, Germany’s Wuppertal Schwebebahn, and various other proposed and experimental lines. 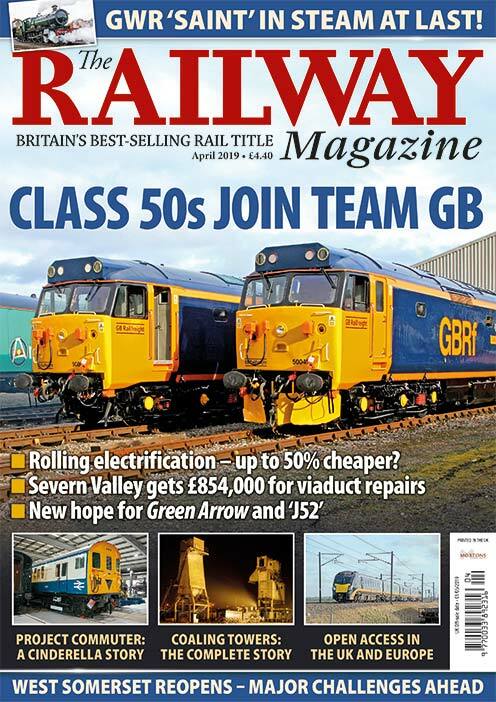 Read more Reviews, Letters, Opinion News and Features in the May issue of The RM – on sale now!